Pregnancy is a time of great change and, for many women, great joy. But for other expectant mothers, the added stress, along with physical and hormonal changes, increases the risk of clinical depression. Many women who suffer from depression in the period just before conceiving often give up their medications, at the recommendation of their obstetricians. The reason: In the past there have been conflicting studies, some that link selective serotonin reuptake inhibitors (SSRIs), the most commonly prescribed class of antidepressants in the U.S., with birth defects, including heart wall defects and misshapen skulls. But a new, large study involving almost 30,000 women by U.S. and Canadian researchers found that SSRIs were mostly safe to the growing fetus. The findings, examining data taken from the U.S. National Birth Defects Prevention Study, were published in the British Medical Journal. Forty percent of expectant mothers who take SSRIs early in their pregnancies are prescribed the safest drug, sertraline, known as Zoloft. Two other SSRIs, Prozac and Paxil, were found to have very little association with birth defects. Edward McCabe, chief medical officer of the March of Dimes, an organization that funds research into birth defects, called the study "very good news." 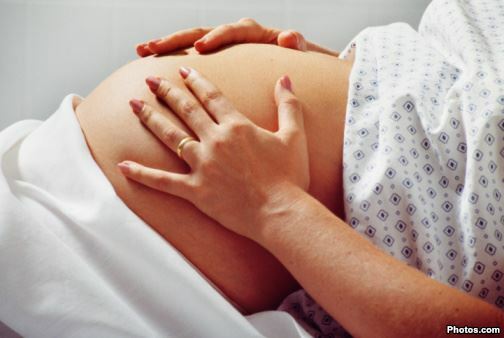 The authors of the BMJ study called for continued research into a small but unknown risk of birth defects to reassure women that all SSRIs are safe to use during their pregnancies.